Charter the yacht that you prefer and sail through the crystal waters of the Aegean and Ionian Seas. 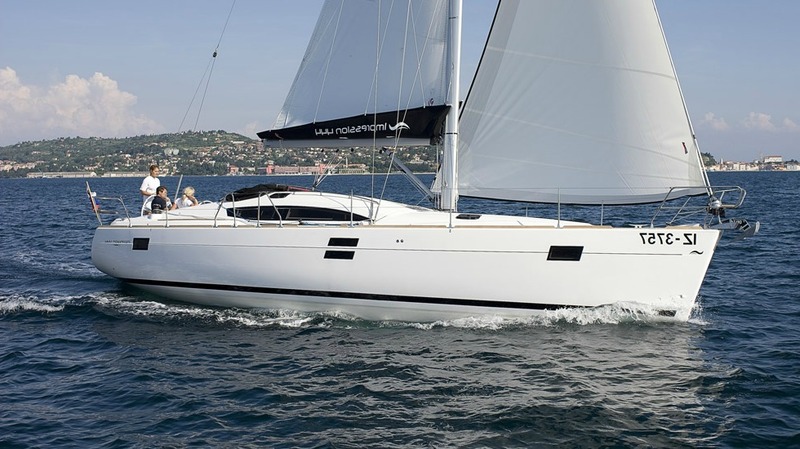 Book now to reserve your summer sailing yacht to the Greek islands. 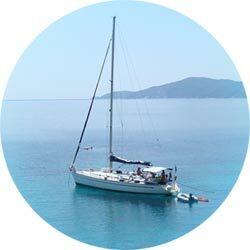 TravelSail.gr is a leading Charter Broker offering sailing boats, catamarans, motor yachts in Greece. 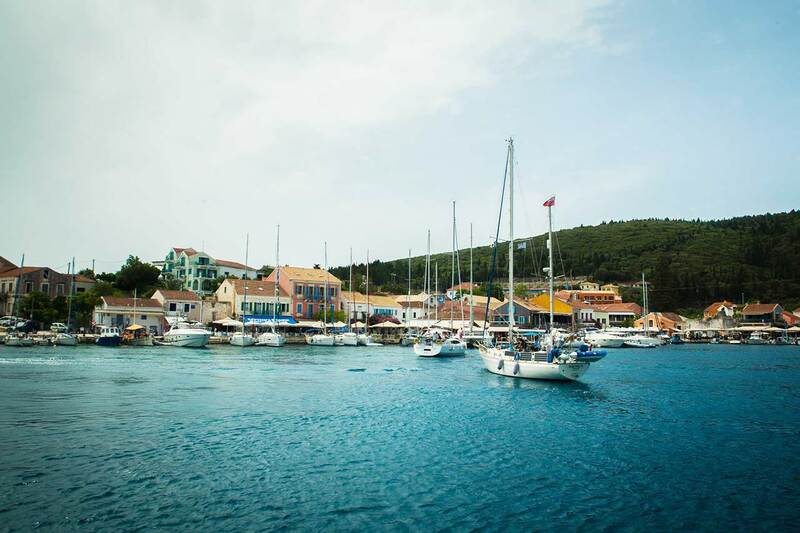 10% Discount – Sail Greek Islands Early Booking 2019! 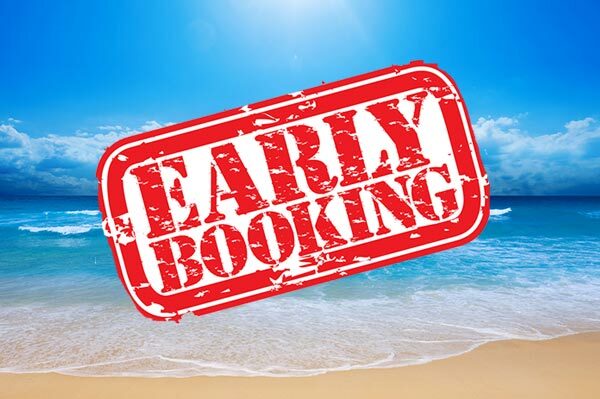 Book your boat until 31/03/2019 and get 10% off.